NEW YORK, -- Faruqi & Faruqi, LLP, a leading national securities law firm, reminds investors in Mattel, Inc. ("Mattel" or the "Company") (NASDAQ:MAT) of the May 6, 2019 deadline to seek the role of lead plaintiff in a federal securities class action that has been filed against the Company. 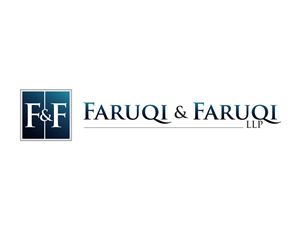 If you invested in Mattel stock or options between February 7, 2019 and February 15, 2019 and would like to discuss your legal rights, click here: www.faruqilaw.com/MAT. There is no cost or obligation to you. The lawsuit has been filed in the U.S. District Court for the Central District of California on behalf of all those who purchased Mattel securities between February 7, 2019 and February 15, 2019 (the "Class Period"). The case, Wyatt v. Mattel, Inc. et al., No.  19-cv-01646 was filed on March 6, 2019, and has been assigned to Judge Percy Anderson. The lawsuit focuses on whether the Company and its executives violated federal securities laws by failing to disclose: (1) that demand for the Company’s products, including Barbie and Hot Wheels, was declining; (2) that the Company had an excess of product supply; and (3) that, as a result of the foregoing, the Company’s positive statements about its business, operations, and prospects, were materially misleading and/or lacked a reasonable basis. On February 15, 2019, the Company provided its 2019 outlook, which fell short of investors’ expectations. On this news, Mattel's share price fell from $16.91 per share on February 14, 2019 to a closing price of $13.82 on February 15, 2019: a $3.09 or a 18.27% drop. Faruqi & Faruqi, LLP also encourages anyone with information regarding Mattel's conduct to contact the firm, including whistleblowers, former employees, shareholders and others.